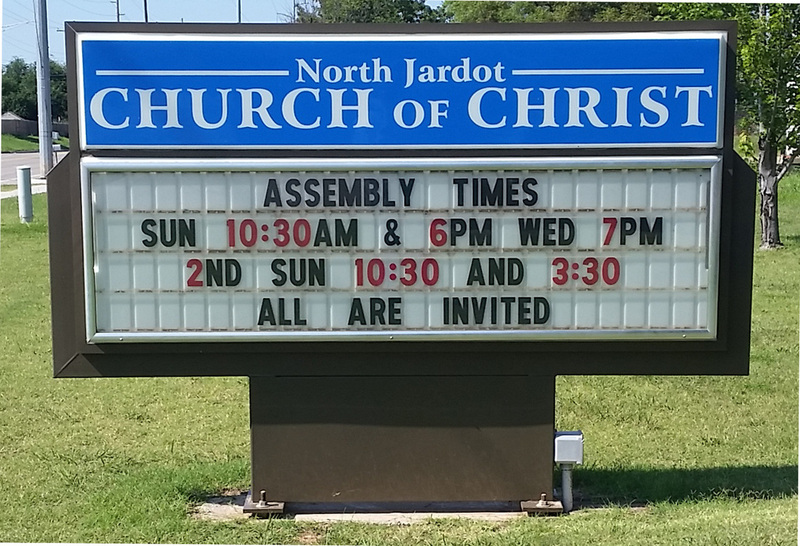 2nd Sundays at 10:30 A.M. and 3:30 P.M. Try our online Bible Study! It's a great way to familiarize yourself with God's Word and also to learn about Christ's church. Why do you need to be saved? Is the Bible truthful? Why is the Bible separated into Old and New Testaments? You will learn the answers to these and many more questions. Click the button below to get started!